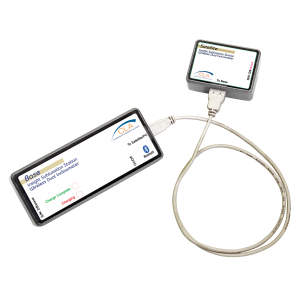 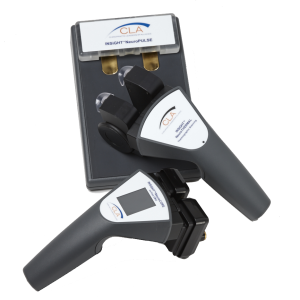 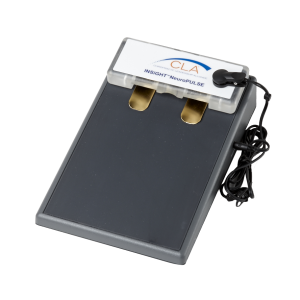 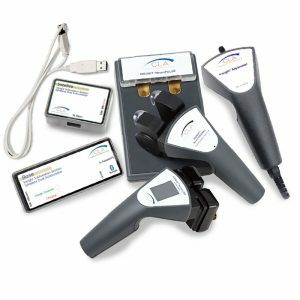 The spineSENSE™ is an essential component of the INSiGHT™ scanning system offered by Chiropractic Leadership Alliance (CLA). 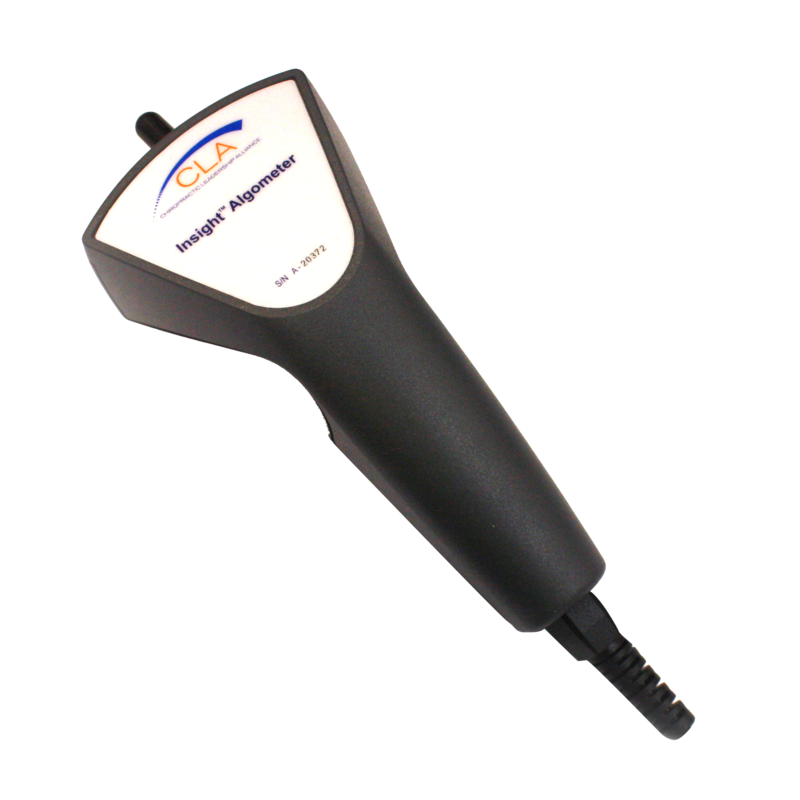 It is a hand-held piece of chiropractic equipment that measures the sensitivity of paraspinal tissues. This information essentially maps out pressure and pain sensitivity. 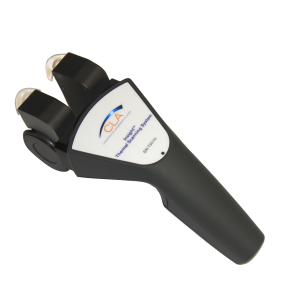 With this device, chiropractors can establish a pain pressure threshold (PPT) by applying the 1 cm rubber-tipped stylus to tender areas along the spine.